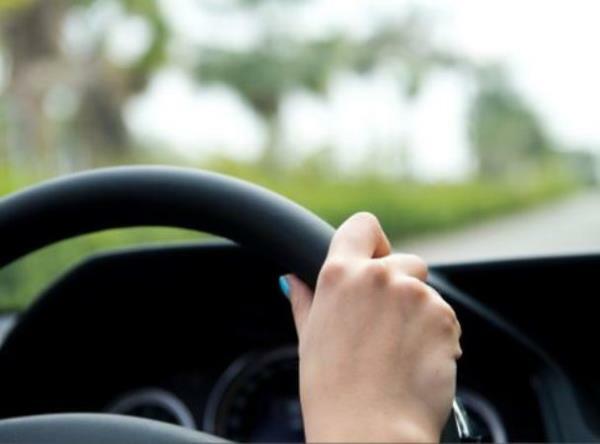 A 13-year-old girl drove off in a car her father had left idling in eastern Zimbabwe and ran over a child on her way to church. The Manica Post newspaper, based in Mutare, reported that victim Tashma Zhovha was six-years-old, according to a Sapa correspondent. Witnesses reportedly told the newspaper the 13-year-old's father left his car idling outside their house on Sunday in Sakubva township while he ran back inside. "His child got into the car. Moments later, I heard shouts from outside and when I got there the little girl had been hit and was trapped under the car," the witness was quoted as saying. Zhovha's mother said her daughter was dead on arrival the local hospital. Police had reportedly accused the teenager's father of negligence.